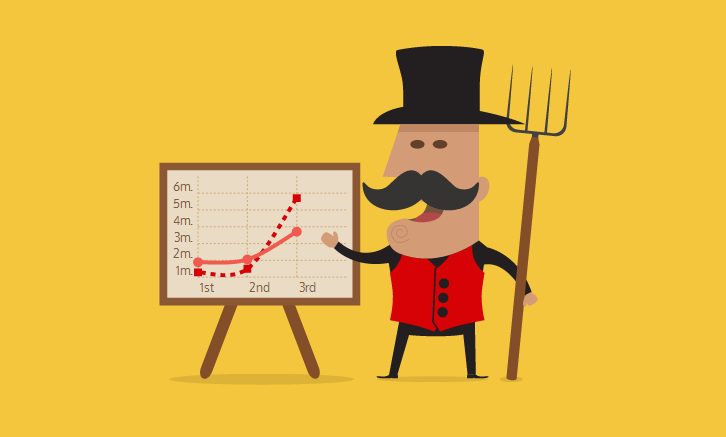 Chartist.js is a simple responsive charting library built with SVG. Chartist’s goal is to provide a simple, lightweight and non-intrusive library to responsive craft charts on your website. It’s important to understand that one of the main intentions of Chartist.js is to rely on standards rather than providing a own solution to the problem which is is already solved by the standard.